One of the best ways possible to get a real hands-on muzzleloading experience is to build it yourself! 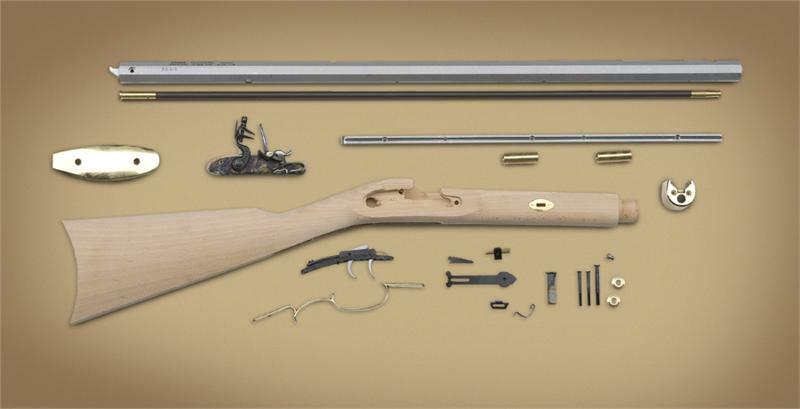 Traditions™ offers a complete line of muzzleloader rifle and pistol kits that are pre-assembled at the factory to ensure proper fit and ease of assembly. These kits are the perfect project for families to build together or to help pass those long winter nights. Easy to read instructions guide you through the building process to a finished product. There is no greater feeling of accomplishment than knowing you built the rifle or pistol you enjoy shooting so much! .50 cal, percussion, 28" Octagonal barrel, hooked breech, 1 in 48" twist, fixed/blade sights, weighs 7 lbs. Traditions™ Gun Stock Finishing Kit provides you with the necessary tools for staining and finishing gun stocks. 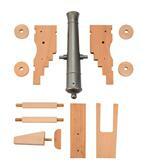 This kit is perfect for those finishing a Build-It-Yourself Kit or just looking to refinish an existing stock. Perfect for finishing our kits. One of the best ways possible to get a real hands-on muzzleloading experience is to build it yourself!The Crockett Rifle will help you build your very own .32 caliber "Old Betsy." Traditions Deer Hunter Rifle Kit KRC53008 Deerhunter Rifle Features: •.50 Caliber •24" Octagonal Hooked Breech Barrel, Percussion •1:48" Twist •Blackened Trigger •Williams Fiber Optic Sights See "More Info" for additional Information. One of the best ways possible to get a real hands-on muzzleloading experience is to build it yourself! 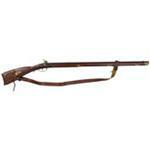 .50 cal, Flintlock, 28" Octagonal barrel, hooked breech, 1 in 48" twist, fixed/blade sights, weighs 7 lbs. The Buckstalker Redi-Pak comes with almost everything you need to get started with a hig-quality, great-value rifle. The Wawken Woodsman is a .50 caliber percussion black powder muzzle-loader with a 28" octagonal blued barrel. It is 44.5" in length and weighs 7 7/8 lbs. It has classic styling and handling and comes with a select hardwood stock. 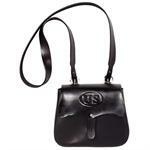 Please see "More Info"
Heavy but soft brown suede leather completely protects black powder rifles. The suede-leather sleeve has hammer and front sight reinforcements sewn in to prevent wear-through. The fringe gives it a good looks. Size 53" or 60" See "More Info" for Options. This Deerhunter synthetic muzzleloader, blued barrel, percussion, rifle, is designed to be lightweight, easy to shoot and incredibly accurate for a very modest price. See "More Info" for Features. The Crockett Rifle, “Old Betsy” is the perfect small game gun. This half-stocked .32 caliber is authentic in look and feel. Featuring brass inlays, percussion lock and octagonal barrel; this gun is perfect for at the range or in the field. See "More Info"
Trapper Pistol Kit .50 Caliber Flintlock 9.75” White Oct. Barrel with Select Hardwood Furniture. Overall length is 15.5" and rate of twist 1 in 20. See "More Info" for more details. Kentucky Pistol Kit .50 Caliber Percussion 10” White Oct. Barrel with Select Hardwood Furniture. Overall length is 15" and rate of twist 1 in 16. See "More Info" for more details. The Kentucky Rifle matches classic beauty with outstanding performance. The octagonal barrel is rifled 1:66” for patched-ball loads. .50 caliber Percussion, see "More Info" for detaild. Traditions St. Louis Hawken Muzzleloading Kit .50 Cal. The Traditions St. Louis Hawken Muzzleloading Kit is a .50 Cal. percussion, 28" 1:48 barrel with select hardwood furniture and click-adjustable rear sight. The Hooked Breech allows for easy barrel removal and the double set triggers make enhance accuracy. The Trapper pistol's primitive-style adjustable rear sight, octagonal barrel and double set triggers allow you to predictably put your shots on target. This pistol kit contains one of the most fun and rewarding projects you will ever assemble. 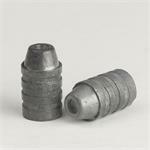 Ultimate Conical Bullets .50 caliber 380gr. 10 pack A1265 The best big game bullet available to the sportsman looking for one bullet to do it all! Dry, pure lead, with hollow point and hollow base. This "Trapper" Pistol is a 50 caliber percussion muzzleloader has a 9.75" octagonal blued barrel and doubleset triggers for putting shots on target. It is 15.5" in length and has a select hardwood stock. See "Full Description" for more information. 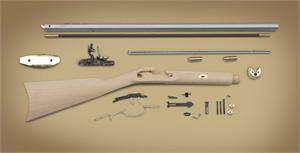 Kentucky Rifle Muzzleloader Kit .50 Caliber. This intermediate-level build-it-yourself kit is a percussion ignition model. See "More Info" for details. Traditions Kentucky Pistol, 50. Cal. Kentucky Pistol by Traditions, .50 Caliber 10” Blued Oct. Barrel Select Hardwood. See "More Info" for details.